reflected in the price. Great potential for a small vineyard in the Dundee Hills AVA . 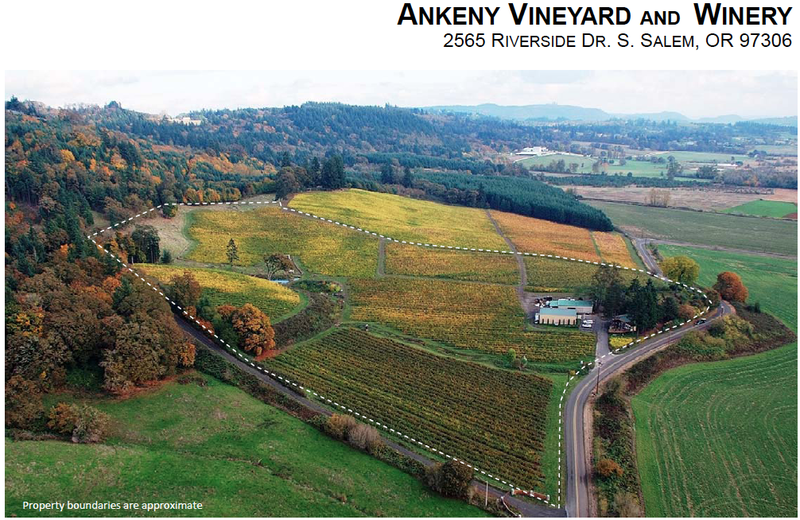 At the intersection of Fairview and Sylvan View Dr.
Own a small affordable parcel of land in Oregon Wine Country. You can do everything here but build a house. Plant a small vineyard, build a barn, garden, run livestock or horses. It’s not often that you see parcels without an approved building site, and it makes this one of the most affordable parcels that will be available in a beautiful vineyard setting for a long time to come.